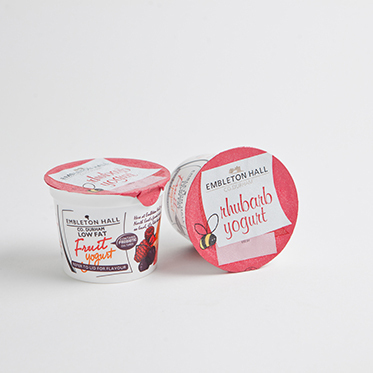 It’s quite common, when you look through the ingredients list of more commercial flavoured yogurts, to find ingredients like maize starch and/or artificial flavourings and sweeteners. 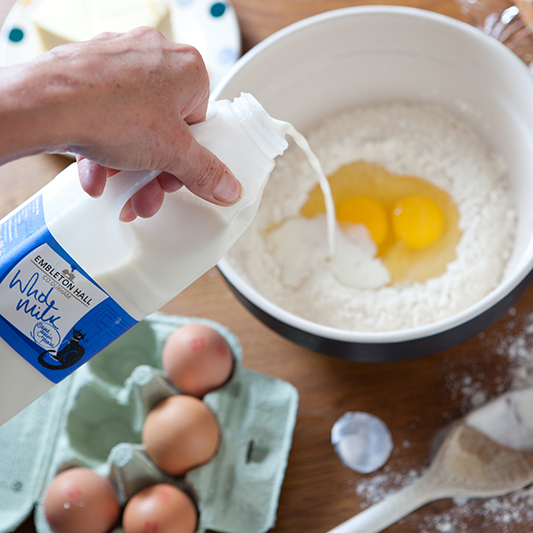 From the outset, we wanted to make dairy products that are 100% natural, so when you look at our ingredients lists, you’ll only find milk, fruit, sugar and natural flavours. 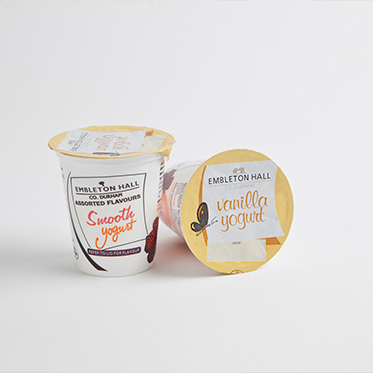 We believe that this approach results in a fresh, clean and full-flavoured product that is naturally thick and creamy, with none of the unpleasant after-taste that can come from artificial additives. 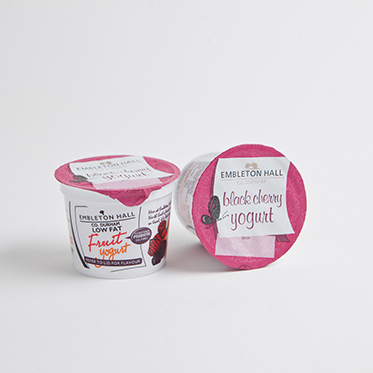 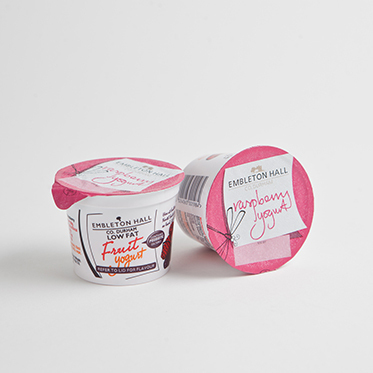 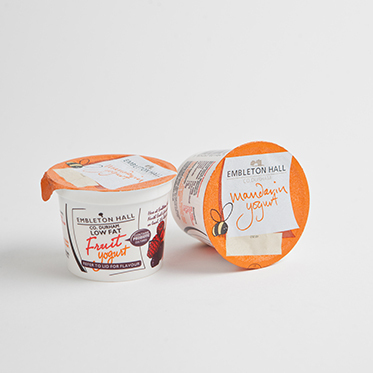 In the same year we claimed a clean sweep of Gold, Silver and Bronze at the Nantwich Cheese Show (the largest cheese show in the world, apparently) with our strawberry, raspberry and mandarin natural yoghurts respectively.